If you have a lot of disposable income, and you are a technology enthusiast, then buying a $600 router, such as the upcoming drool-worthy NETGEAR Nighthawk RAX200 isn't so crazy. Look, there's nothing wrong with being an early adopter -- spend your money as you want! Many consumers, however, simply can't afford such high-end networking gear -- even if they want the latest and greatest. Thankfully, a quality wireless router doesn't have to cost more than $500. Hell, you can get a very nice router for less than $100! One company in particular that focuses on the common consumer -- the "every man," if you will -- is TP-Link. 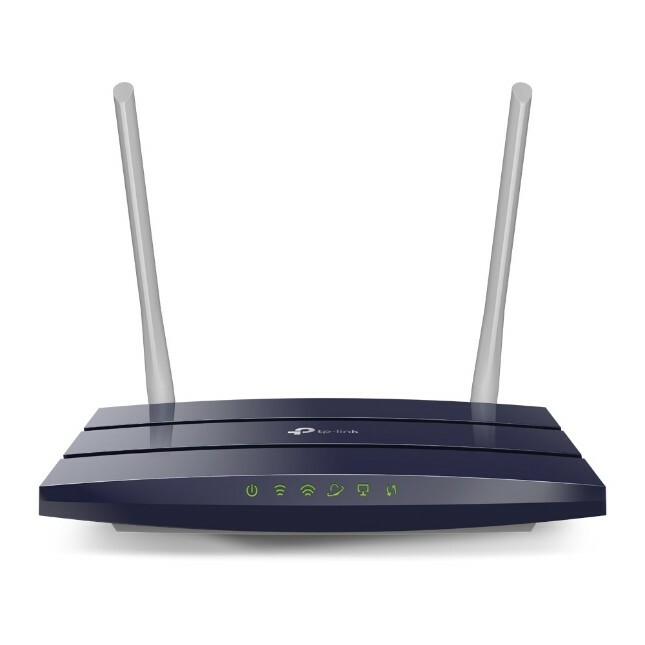 Its routers are very well regarded by both professional reviewers and shoppers alike. It's not hard to see why that is either -- not only are its products affordable, but high-quality too. I often recommend TP-Link products to friends and family. The company's A7 router, for instance, has thousands of reviews on Amazon with an overall average rating of more than four stars. In fact, it is even designated as an "Amazon's Choice" product, which essentially means the retailer vouches for its excellence. The price for that router? The MSRP is $79.99, but right now it is just $54.99! You can check it out here. The Archer A9 is also well-received, and you can check it out on Amazon here. Now, TP-Link is taking things further by expanding its Archer A Series line of wireless routers. The company has announced four new 802.11ac (Wi-Fi 5) models. Amazingly, pricing starts at just $39.99! Louis Liu, CEO at TP-Link USA offers the following statement. Our new family of Archer A Series routers is one of our most exciting and budget-friendly product lines to date with Archer A7 already leading the way as one of the best-selling routers on Amazon. These state-of-the-art routers offer a fast, reliable Wi-Fi experience and are the ideal choice for demanding customers that require the highest performance at the lowest possible price. 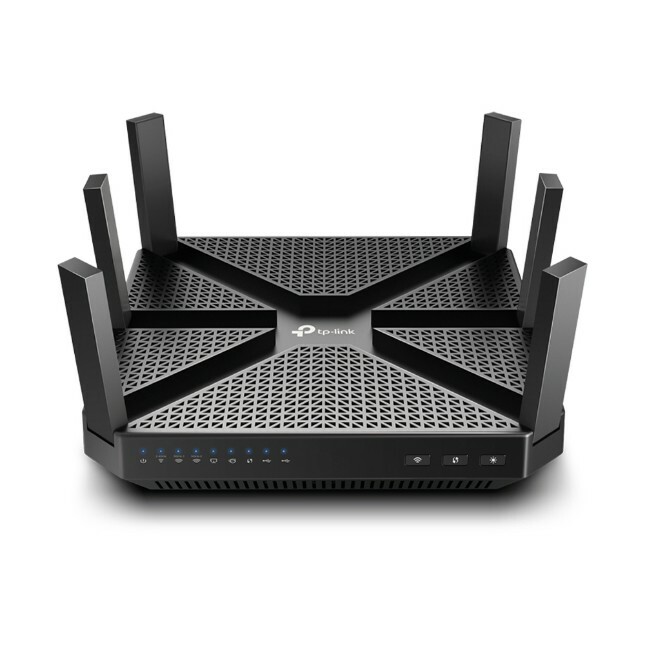 With numerous products and pricing options, there is TP-Link Archer A Series router for every taste and every budget. It's this commitment to value that has made TP-Link No. 1 in Wi-Fi marketshare worldwide. 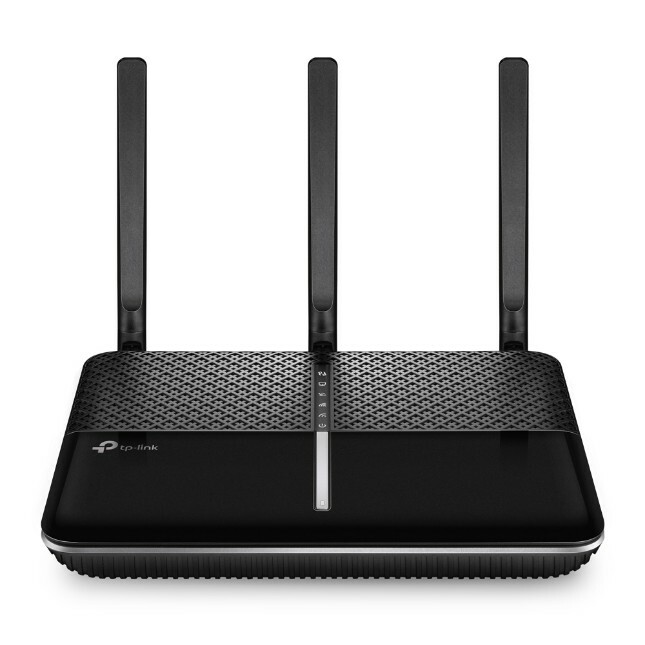 TP-Link shares descriptions of all four new routers below. Pricing increases as you scroll down! 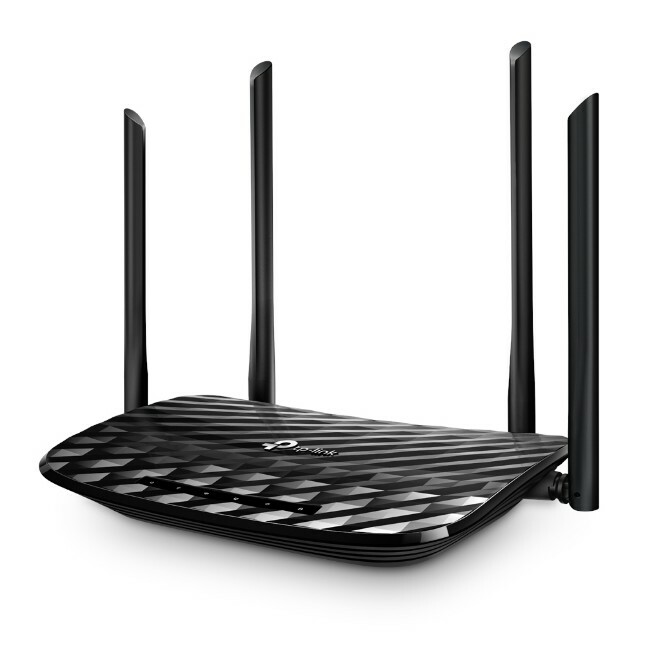 Finally, at the top end of the range is the ultra-fast Archer A20 AC4000 MU-MIMO tri-band Wi-Fi router. Priced at $199.99, the Archer A20 powers every service, thread and application running on your network with a 1.8 GHz 64-bit quad-core CPU and delivers lag-free connections to gaming, streaming and mobile devices. It offers 512 MB of RAM and three additional Wi-Fi processors that support the router’s quad-core CPU and balance Wi-Fi demand to keep your network running at top speed. NitroQAM boosts speeds on all three bands by 25 percent while Smart Connect and Airtime Fairness distribute dedicated streams to each device with speed and precision. It offers great value for an incredibly powerful router. Unfortunately, only one of the four new routers, the Archer A6, is available now. It can be had here immediately. The Archer A20 will hit stores later this month on March 26, but you can pre-order it here now. Both the Archer A5 and A10 won't be sold until May, sadly, and it seems pre-ordering is not yet an option.